Makeup made it into the headlines this week with news that Kylie Jenner—socialite, reality television personality and founder of Kylie Cosmetics—is now the youngest-ever self-made billionaire. Like many beauty brands, Kylie Cosmetics are created with ingredients like polymers and plastics. But a growing segment of the beauty industry, especially in recent years, are brands that offer natural, organic makeup and skincare products meant to nourish the epidermis—humans’ largest organ. PitchBook’s News and Analysis team recently reported that the clean beauty market grew by 10 percent in 2017 compared to 3.8 percent for the mass beauty industry according to NPD Group. Goop, Juice Beauty and True Botanicals are well-known examples of the popular green beauty trend, but let’s dive deeper and get to know some of the industry’s brands that are creating buzz and fueling venture capital investments. 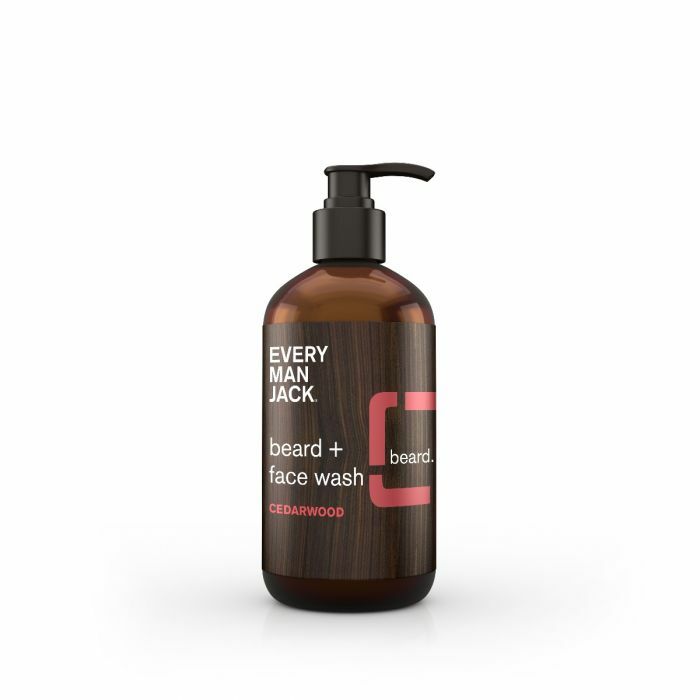 Every Man Jack offers high quality, affordable grooming products for guys. 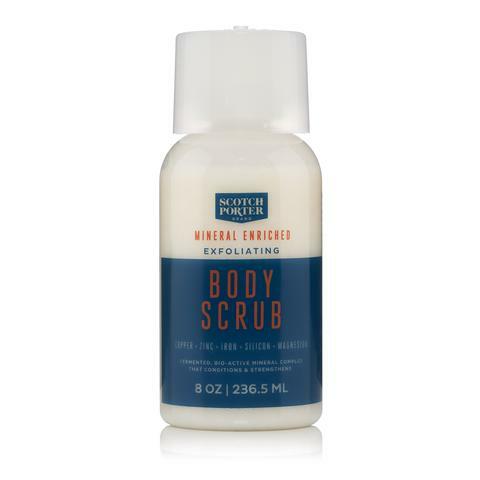 Their products are formulated and manufactured in the United States, and the company strives to use as many naturally derived and plant-based ingredients as possible. Their products are paraben, phthalates, dye and aluminum-free and never tested on animals. Every Man Jack raised $5.15M of Series A2 venture funding from undisclosed investors in 2012. See Every Man Jack’s profile preview. 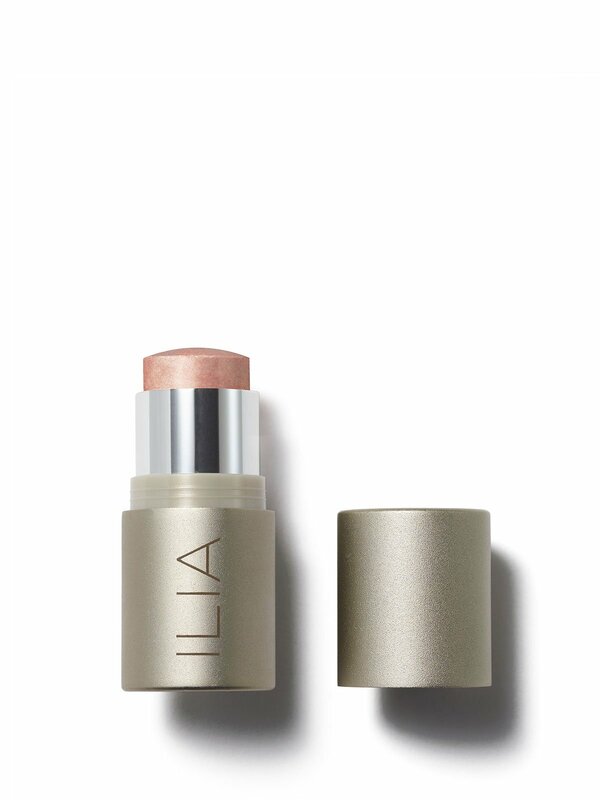 Blending brilliant pigments and organic ingredients, ILIA offers a range of covetable makeup that breaks from the conventions of natural beauty. Each of their products is designed with a mix of natural and organic botanics as a base and at times, safe synthetics to ensure the product goes above and beyond. ILIA raised an estimated $3M of Series A venture funding from Silas Capital and Barshop Ventures in December 2018. 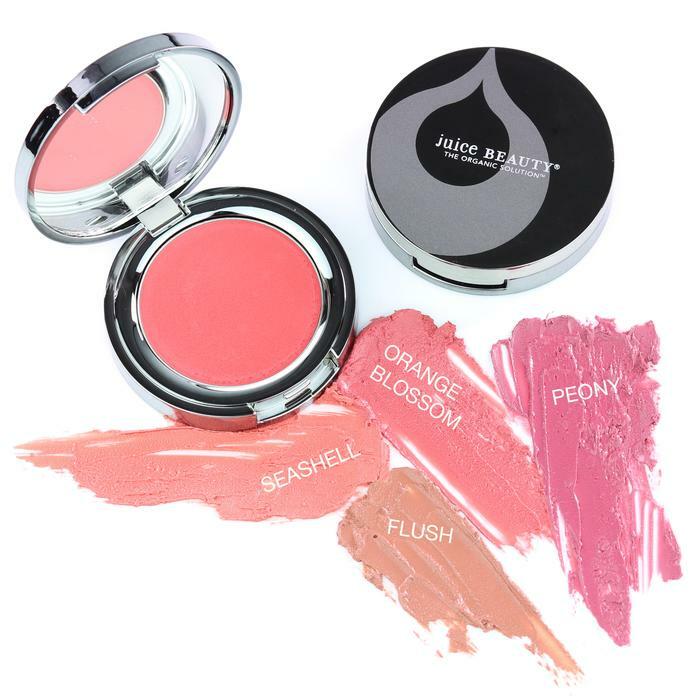 Juice Beauty offers award-winning skincare and makeup products that meet rigorous US organic regulations. The company purchases ingredients locally from West Coast certified organic farmers, manufactures in the United States—often using wind and solar power, and utilizes sustainable containers and soy ink for printing. Juice Beauty raised $27.12M of angel funding from undisclosed investors in 2014. See Juice Beauty’s profile preview. 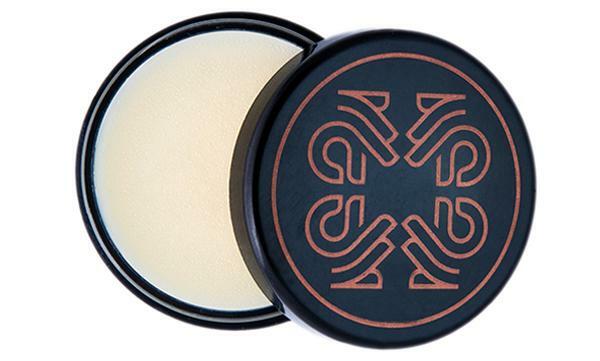 Kari Gran, a beauty brand that simplifies skin and lip care for women at every age, uses the finest naturally derived, organic, wild-harvested and non-GMO ingredients in its hand-poured products. 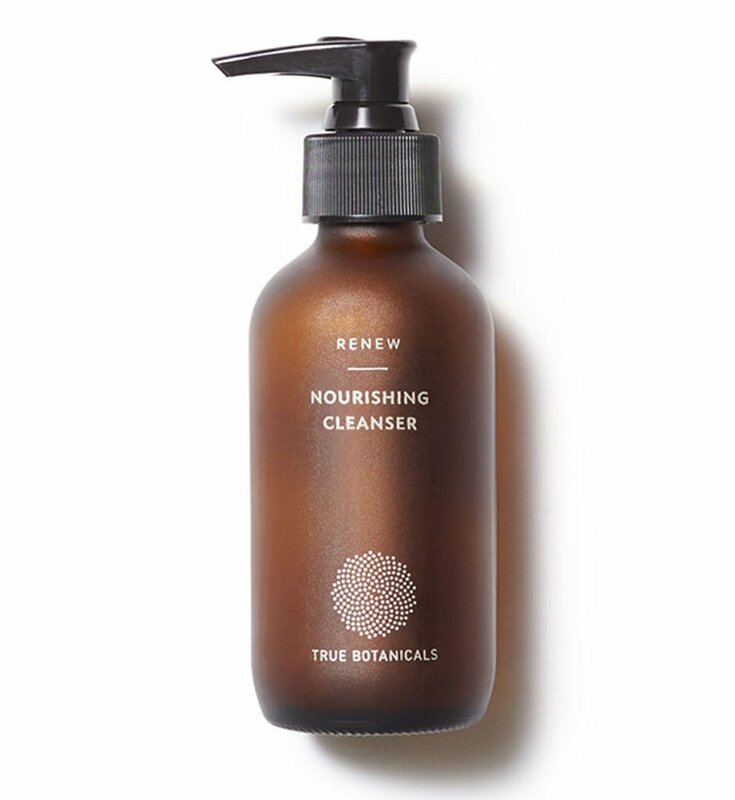 Their natural, eco-luxe products provide simple solutions to skincare challenges and do not contain parabens or other ingredients linked to harmful diseases. Kari Gran raised $450,000 of angel funding from undisclosed investors in December 2018. See Kari Gran’s profile preview. LXMI is committed to three brand tenants, including using pure, rare ingredients from unique terroir, going beyond charity to provide work for women and utilizing natural and organic botanicals that are often safe enough to eat. The luxury skincare provider closed on $1.06M of convertible debt financing from undisclosed investors in February 2018. 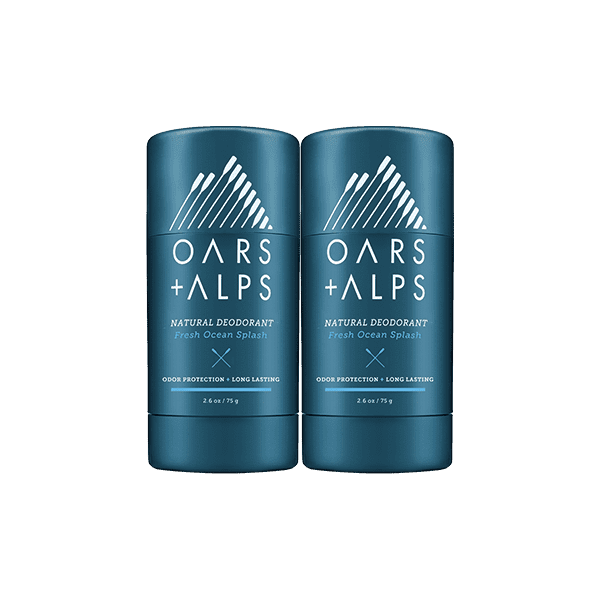 Oars + Alps makes toxin-free natural grooming and skincare products for men. Their natural ingredients are sourced from Alpine Caribou Moss from the Arctic Circle in Northern Finland—and antioxidant-rich ingredient that boosts elasticity and guards against environmental hazards like pollution and inflammation. Most recently, Oars + Alps raised $500,000 of convertible debt financing from Levy Family Partners. See Oars + Alps’ profile preview. Scotch Porter’s beard, face, hair and body care products are packed with natural ingredients and never include sulfates, silicones, petroleum, parabens, mineral oil, synthetic colors or animal ingredients. The company raised an estimated $1.4M in seed funding from Raptor Group in 2017. See Scotch Porter’s profile preview. 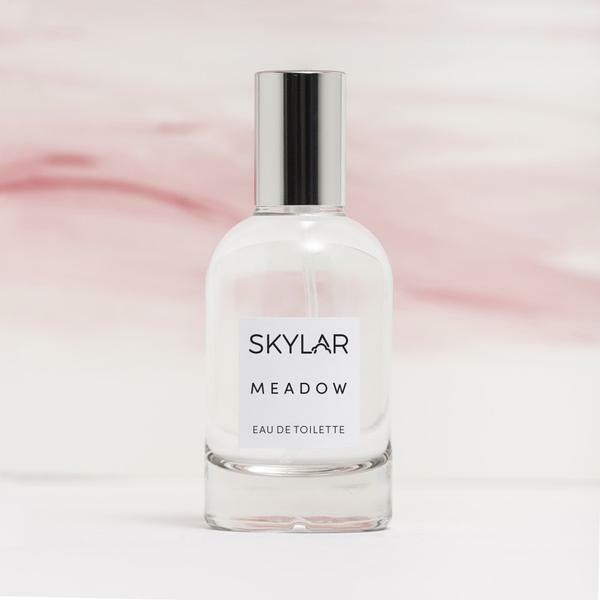 Skylar is creating a new world of fragrance by using clean, conscious ingredients to craft innovative and hypoallergenic scents for you and your home. As part of their quest to create safe scents, the company formulates with strict standards, choosing to exclude thousands of ingredients from their products. The company raised $8M of Series A venture funding in a deal led by FirstMark Capital in February 2019. See True Botanicals’ profile preview.